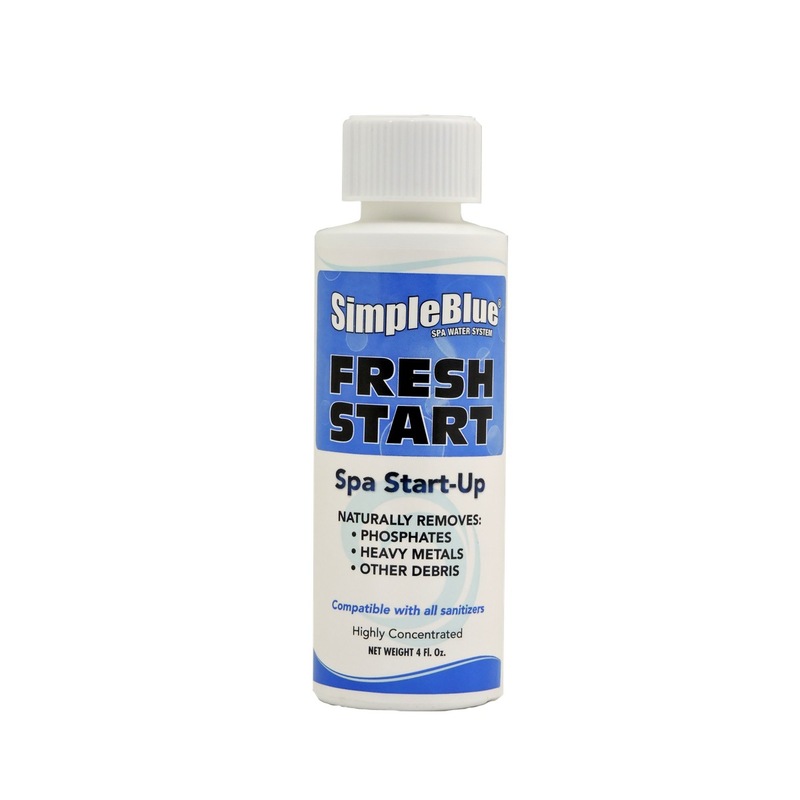 Simple Blue is a line of both pool and spa chemicals that are designed to make your pool/spa maintenance effortless and simple. 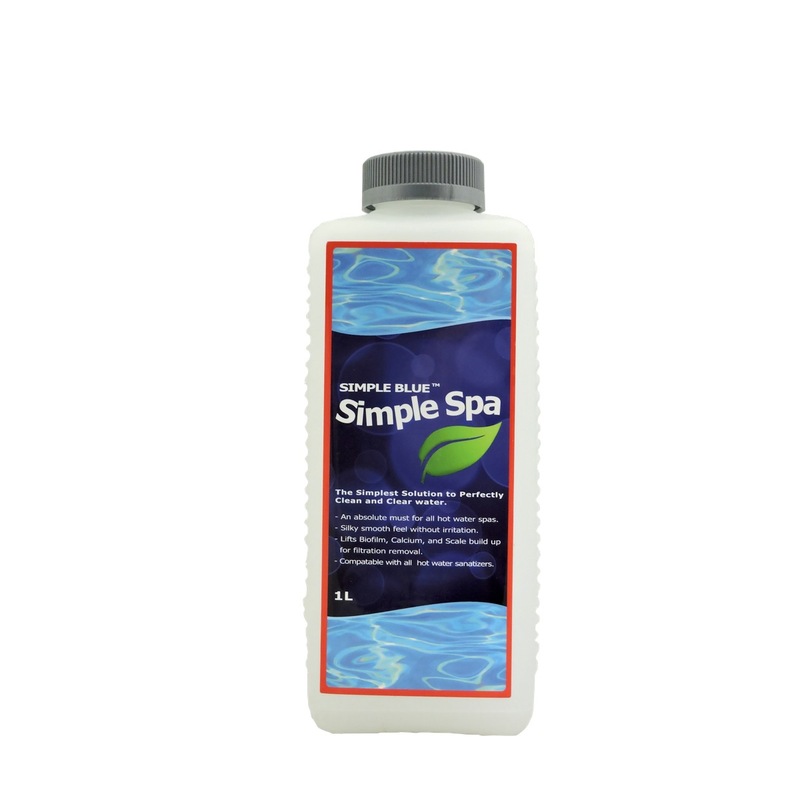 Stop worrying about a green pool or hot tub and start relaxing in crystal clear water. 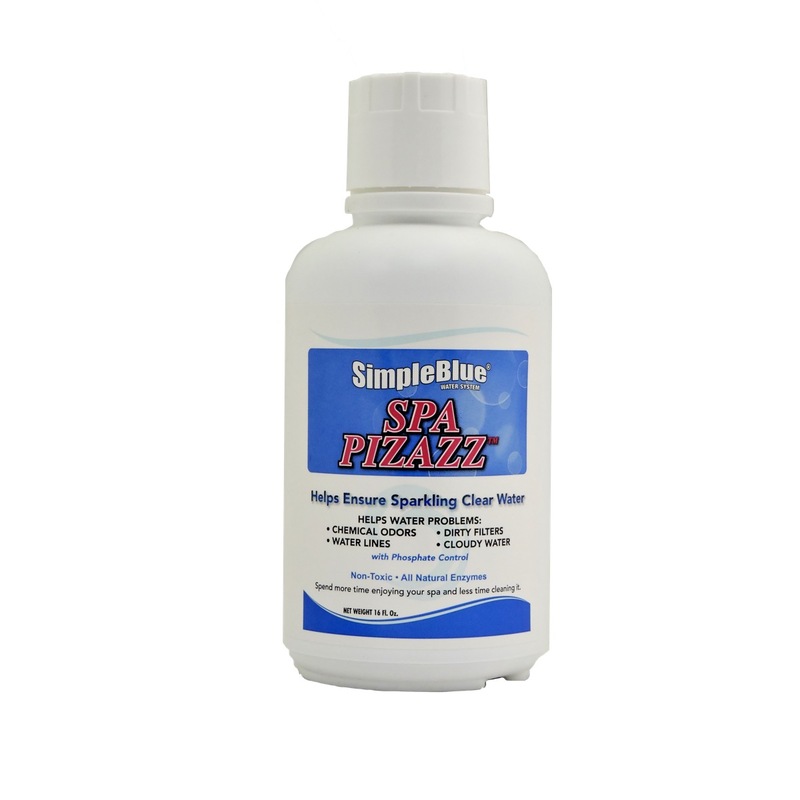 Traditional Chlorine and Bromine maintenance regimens are highly acidic and may cause discomforts such as dry skin and hair, odors, balance anxieties and clouding residues. 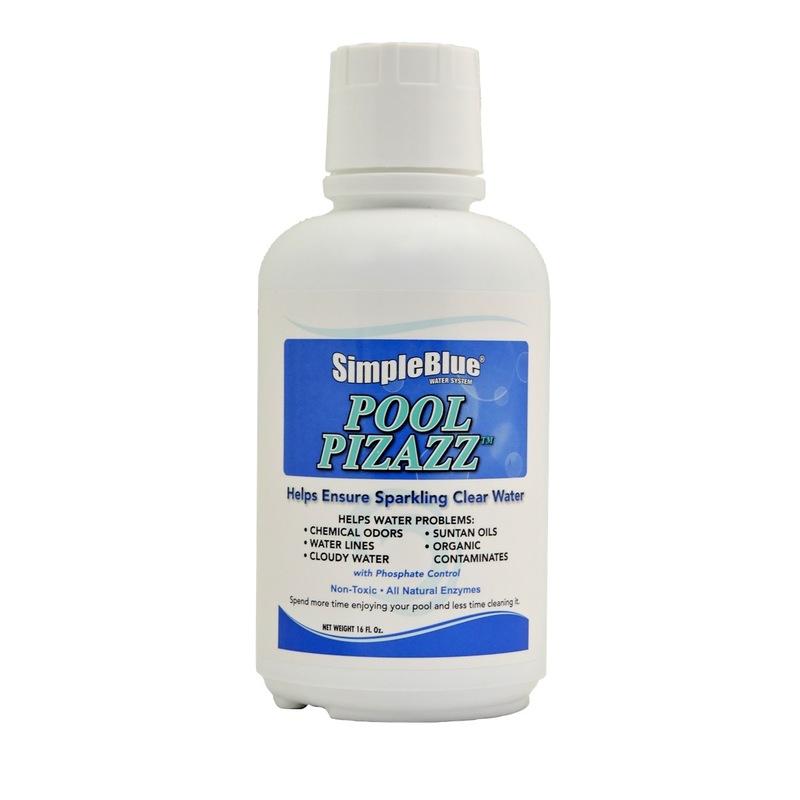 Non-chlorine biguanide programs are more expensive and potentially can develop pesky problems with water molds and slime. 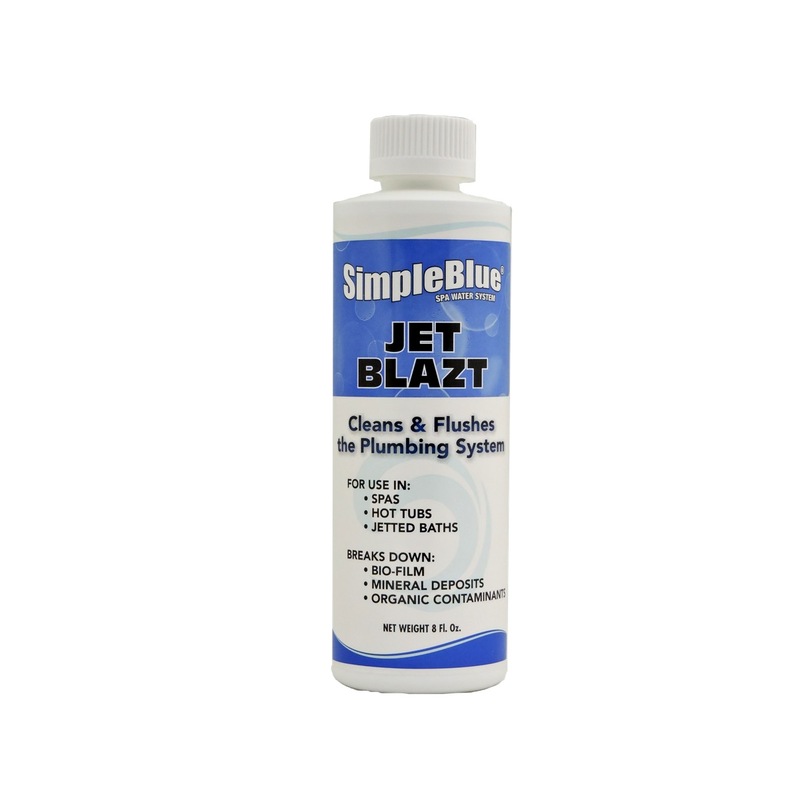 Clearing these problems is costly and annoying. 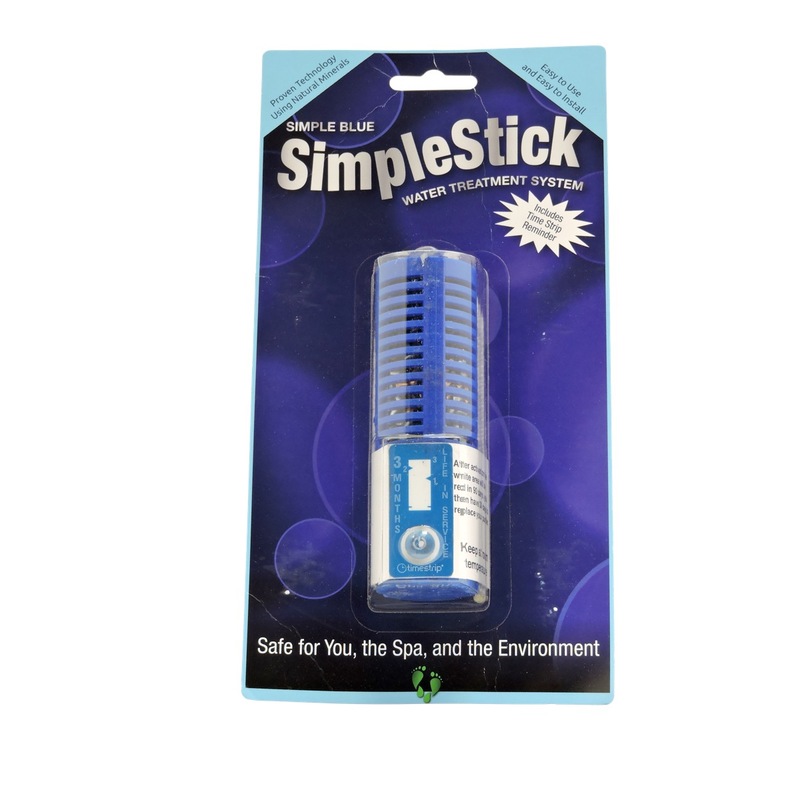 All of these other products were developed for another purpose and later adapted for pool water. 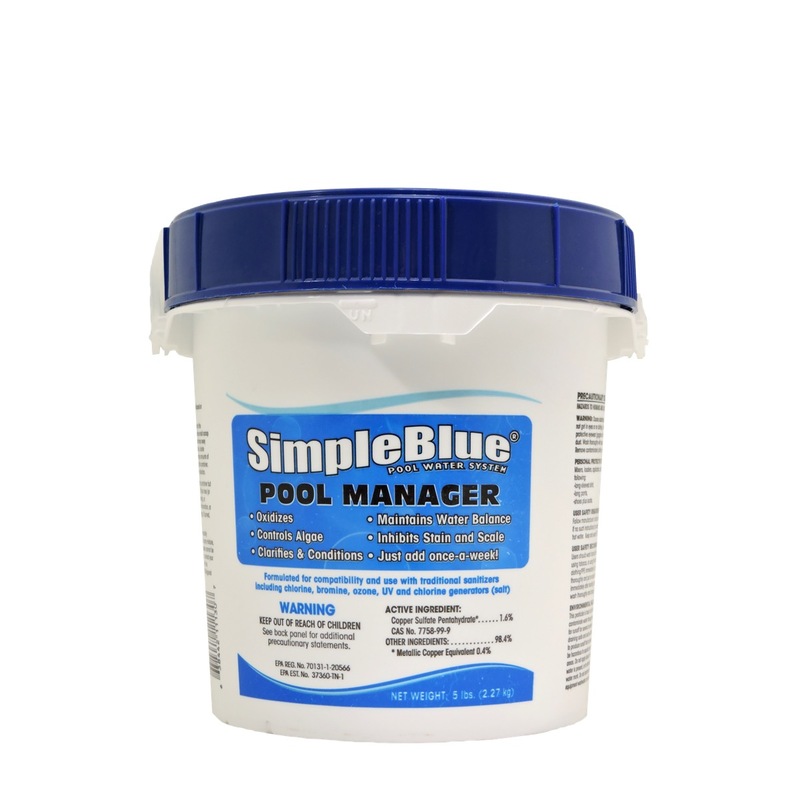 Simple Blue has been specifically developed for your pool and family. 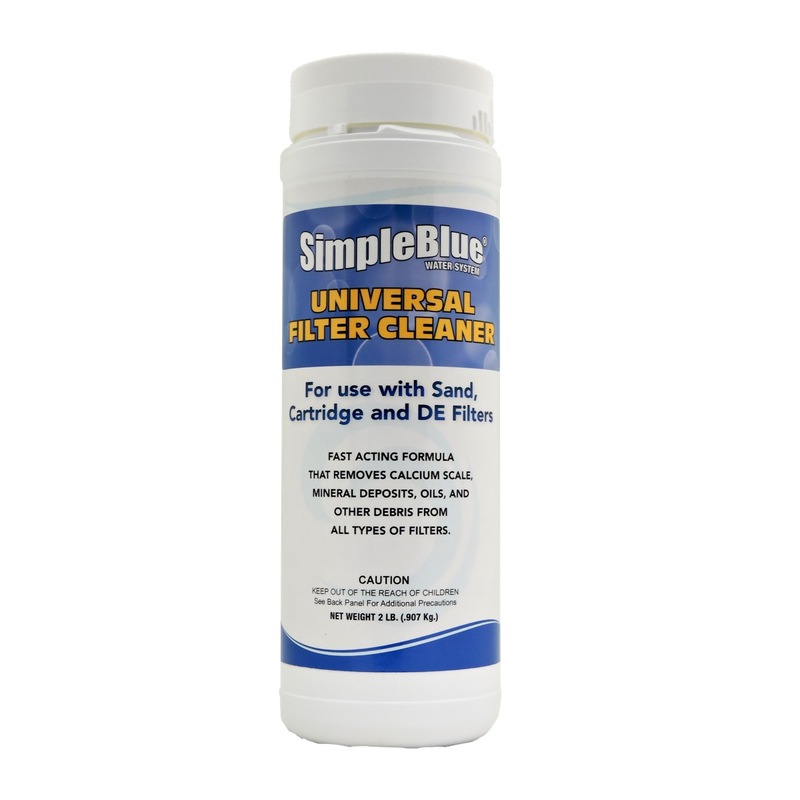 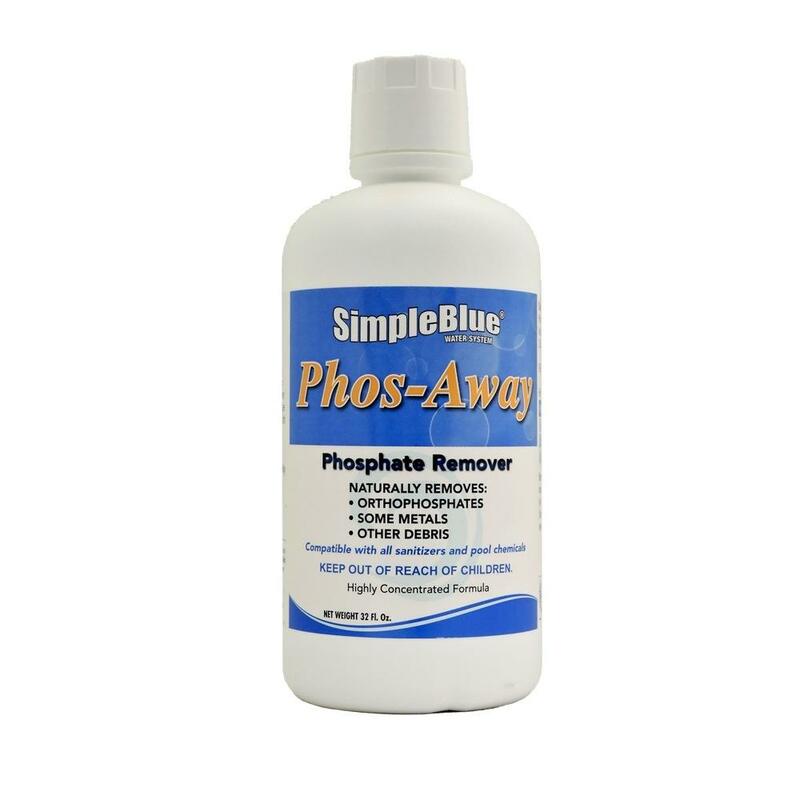 Simple Blue is specially formulated system of friendly compounds that provide chemically purified bathing water… soothing, balanced, safe, tasteless, odorless, and easy to use. 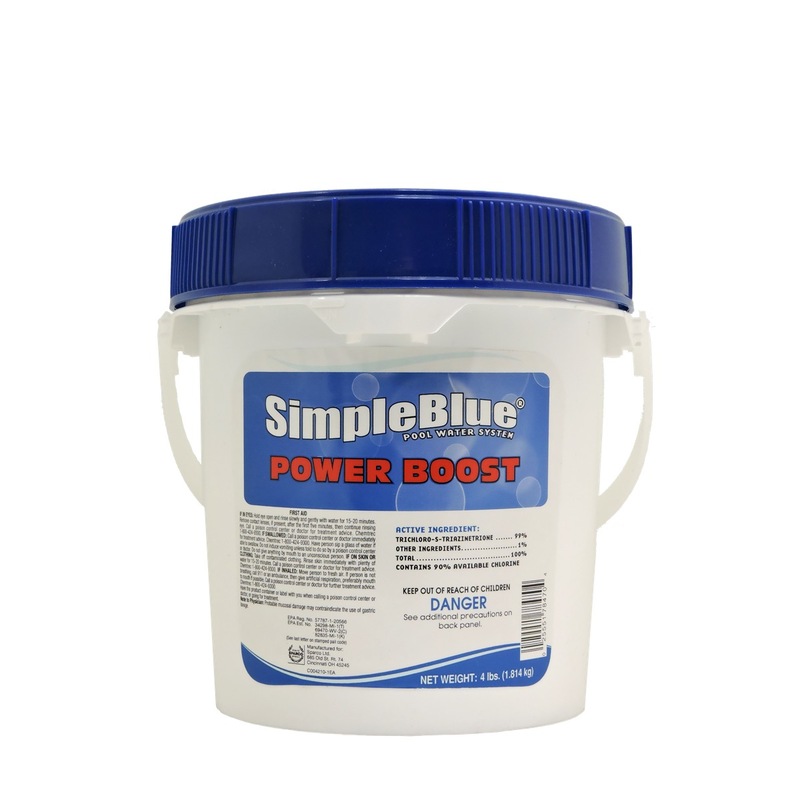 This system requires no expensive equipment or gadgets. 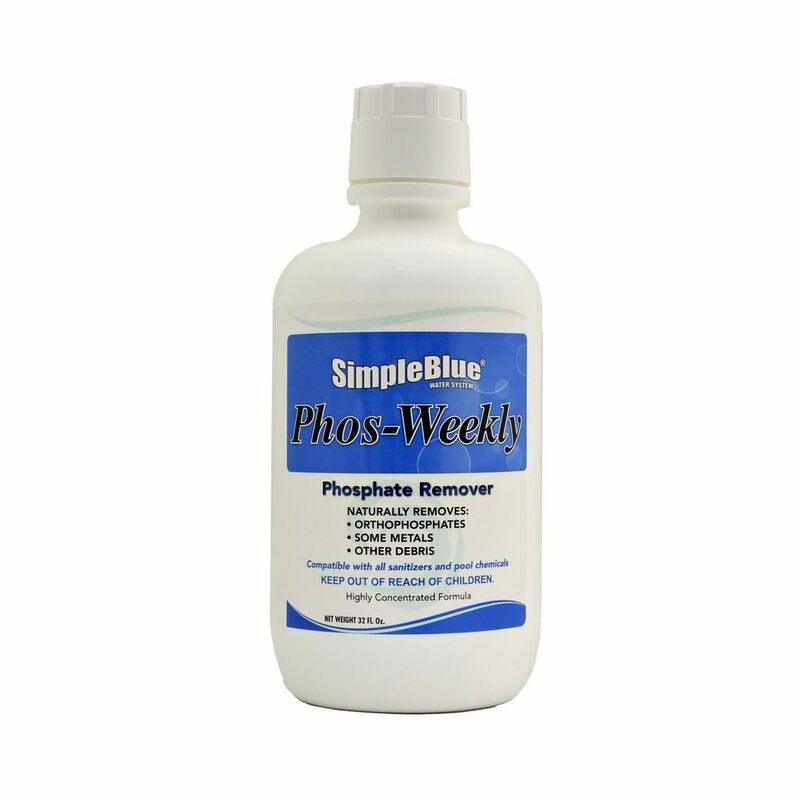 It is the only sustaining chemical system that allows for once-a-week dependable water care, rain or shine, period!